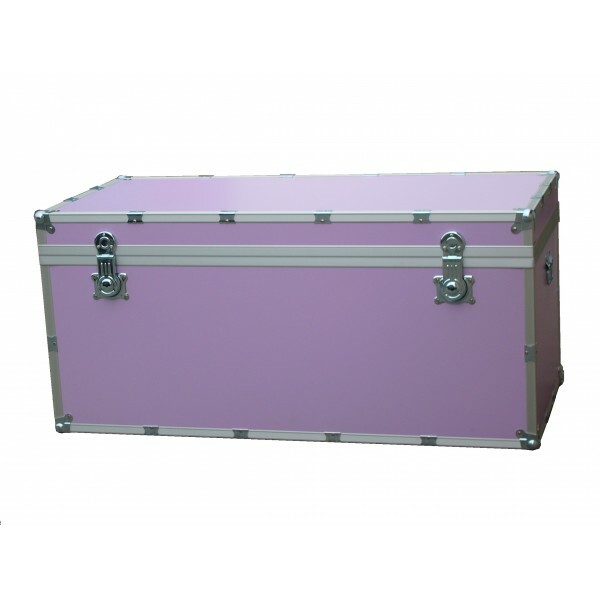 Wooden House Trunks - Trunks, Travel. 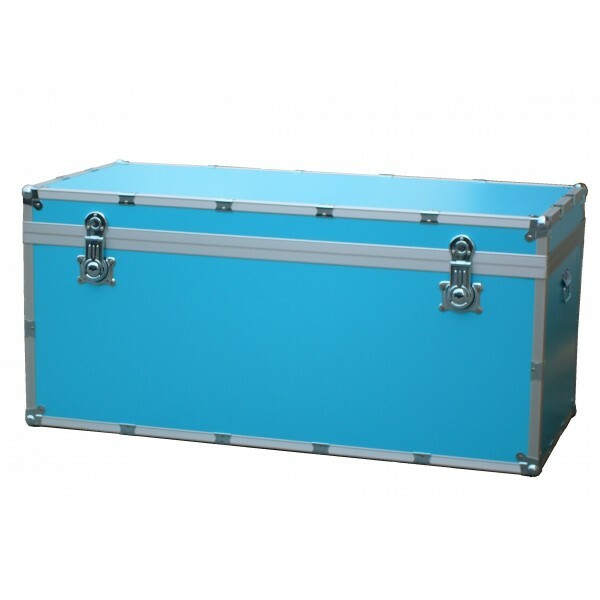 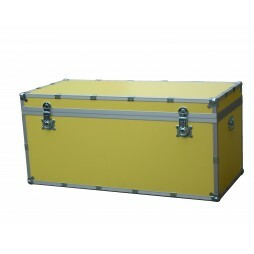 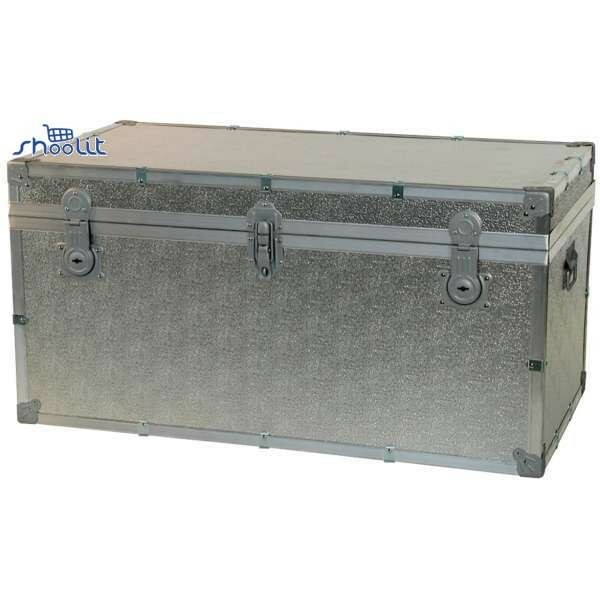 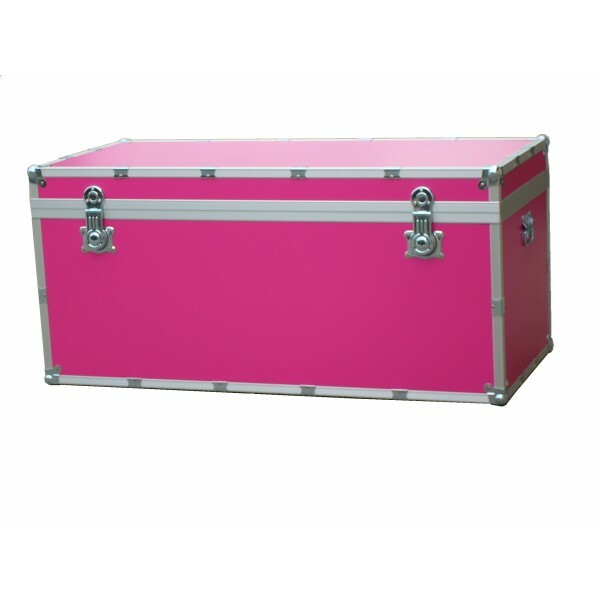 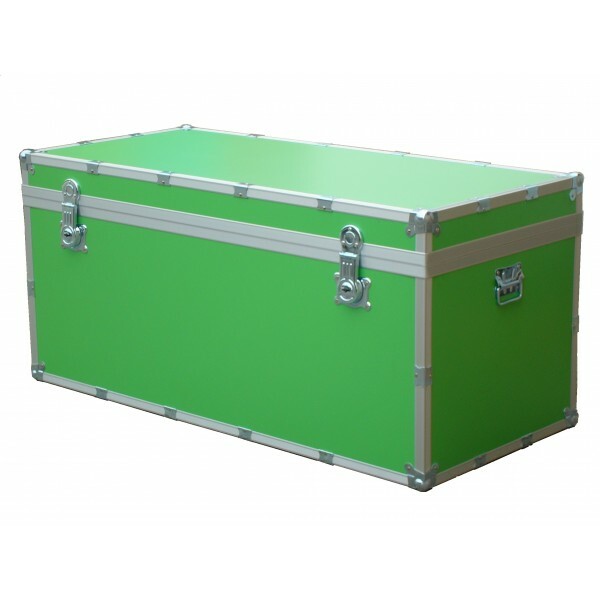 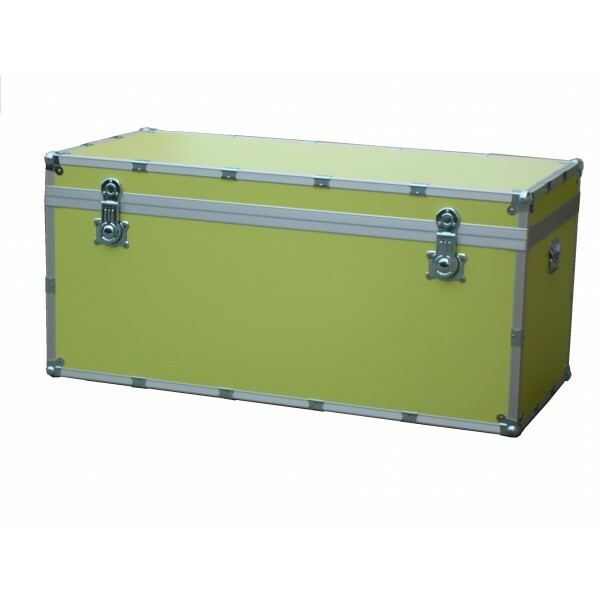 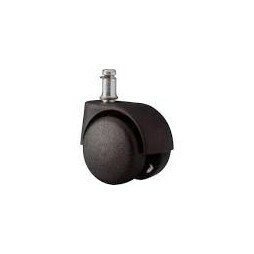 Large selection of Trunks Containers for home decor and Travel Trunks and Trunks for Removals. 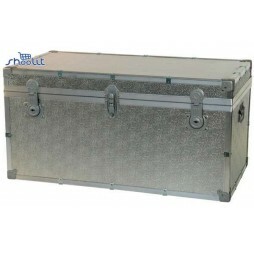 Made in Italy by skilled craftsmen, the Wooden Trunks are made to order. You're in the right store! Now you can buy your wooden trunks or Journey and receive them at home in a few days.